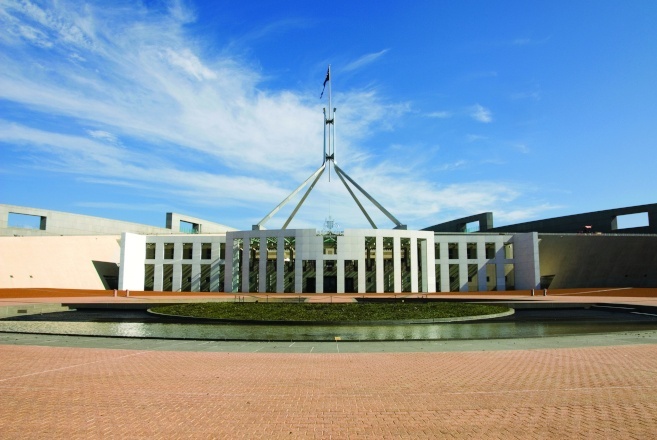 The government yesterday presented draft legislation for single-touch payroll that will automatically provide payroll and superannuation information to the ATO if the legislation is passed. The single-touch payroll (STP) draft legislation was introduced as part of the government’s Budget Savings Omnibus Bill 2016 and stated that entities that report under STP will not have to comply with a number of existing reporting obligations under taxation laws. “STP reporting is designed to reduce the compliance costs for employers meeting their pay as you go (PAYG) withholding obligations by using standard business reporting (SBR) enabled software to automatically report employee salary or wage information to the commissioner at the time these amounts are paid,” said the bill. The draft legislation said the current reporting arrangements for PAYG withholding are “somewhat dislocated from natural business systems and are primarily designed to align with annual income tax obligations of employees”. The legislation said that employers currently spend $2.5 billion annually in meeting their PAYG withholding obligations. “Real-time reporting of PAYG withholding and superannuation contributions to the ATO will significantly reduce red tape costs for the community,” said the draft legislation. Under the draft legislation, entities with 20 or more employees on 1 April 2018 will be required to report under STP from 1 July 2018. For the first 12 months, reporting entities will not be subject to administrative penalties, unless first notified by the commissioner. “The commissioner may grant an exemption from STP reporting, both on a class of entity basis and an individual basis,” the draft legislation said.